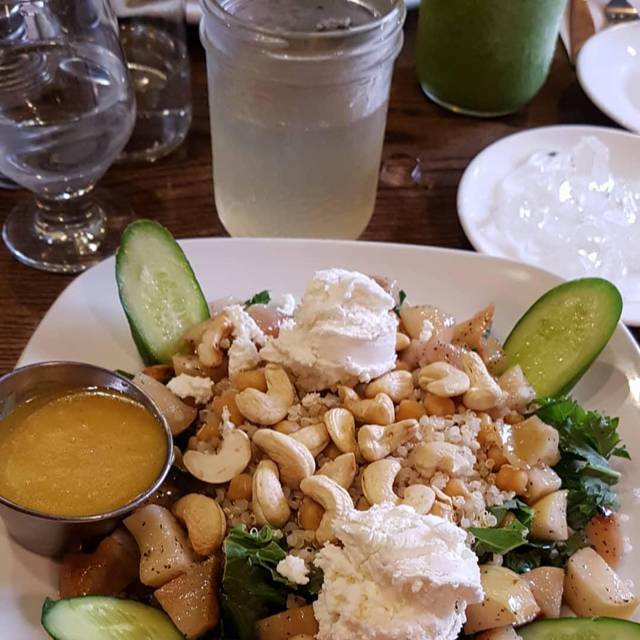 Established in 2012, The Root Cellar is an organic restaurant in London Ontario’s historic Old East Village serving local farm-to-fork fare. Part of the Forest City Worker Co-operative and closely aligned with On The Move Organics and London Brewing Co-operative, we pride ourselves on working in the neighborhood we live in and love, while serving up the best of our local foodshed. Our mission is to change the food system that affects all of us. We believe that food is political, that the choices we make about food -- what we choose to eat and whom we choose to support by doing so -- resonate through our community, economy, and planet. At the foundation of this project is a commitment to invigorating our community, discovering the plenitude of our local foodshed, supporting sustainable agricultural practices, and working cooperatively. The service is good and they offer honest suggestions. Beer is good, food is fresh and delicious. This place is great! All locally bought food and drinks. Lots of vegan and vegetarian food that’s actually GOOD! Gluten free options too! All their drinks are fantastically delicious. The servers are very friendly and personable and it has a very relaxed atmosphere. Highly recommend! 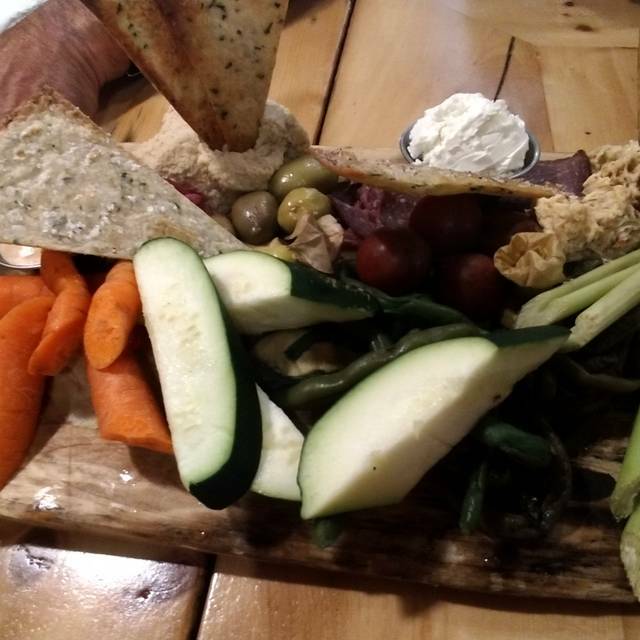 We brought the family to the Root Cellar for my husband’s birthday. The service was exceptional, as always. Heather was warm, attentive and accommodating. Naturally, the food was wonderful—it always is—and Heather’s cocktails were a delight. We really enjoyed our dinner at The Root Cellar. Food was exceptional, and very affordable. 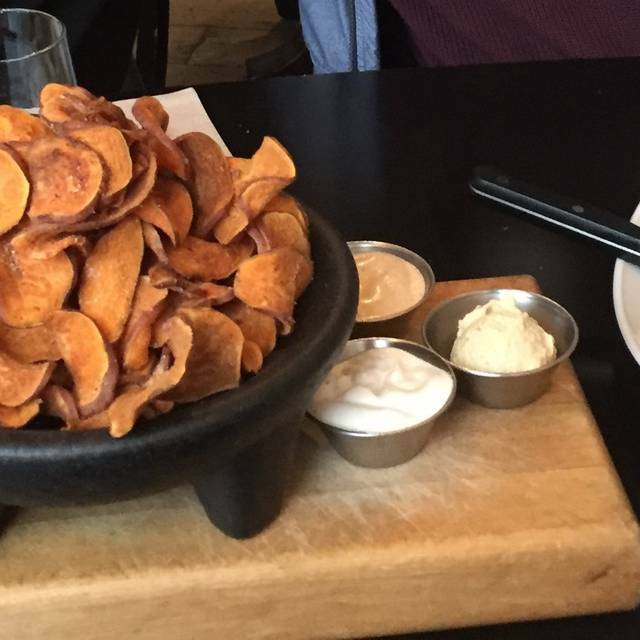 We really appreciated the focus on locally-sourced ingredients. Service was fantastic - attentive, but not intrusive. Perfect balance of being there for us but letting us enjoy. Recommend without question. Great place! Food was delicious and the service was warm and friendly. Ambiance, menu selection, food quality and service all very good. After spending $18.95 for a burger and fries, I asked for a coffee top up and was told I would have to pay extra. Really??? 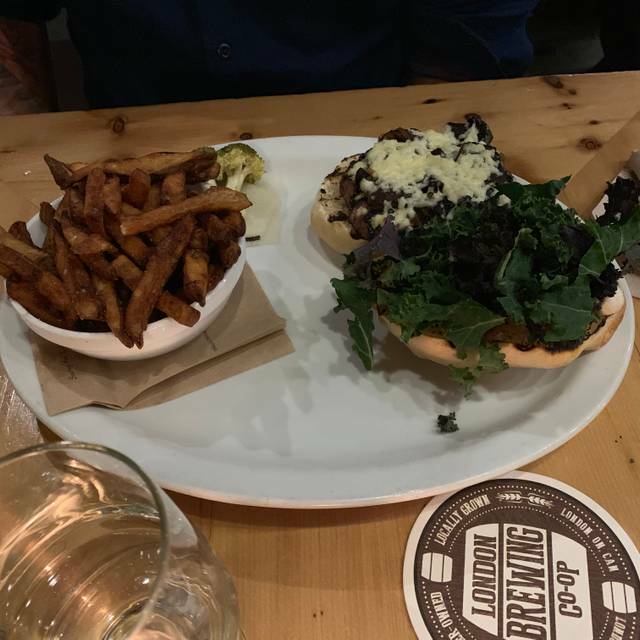 The burger was smallish and served on dry kale (instead of 'a bed of greens'). The fries were very dark (Cold oil?) , flabby and cold. We were old classmates meeting up for the first time in years so needless to say we were a bit distracted from the menu. Our server was patient and knowledgeable. At no point did we feel rushed and our drinks were never empty. The food was great and the menu were really diverse including both vegan and local meat. We will definitely be back. Always pleased with menu and drink options. This is my favourite restaurant! Food was awesome! Great server and environment :) Will go again! Great menu selection and the food was outstanding! 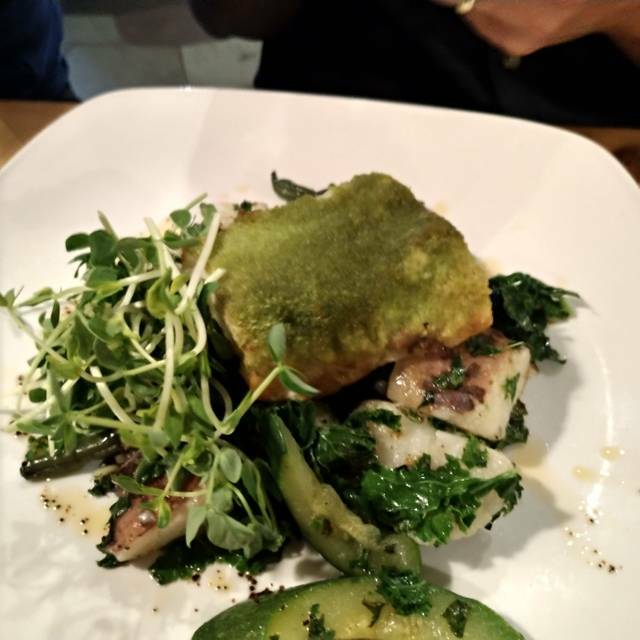 The Root Cellar is my favourite restaurant in London. 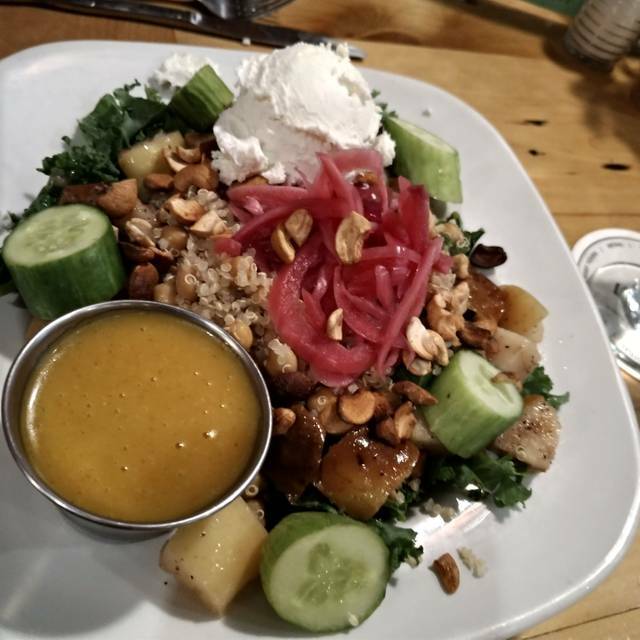 The menu is super creative and the food is always wonderful - it's flavourful and you leave feeling nourished, because the ingredients are so darn delicious and nutritious. Love, love, love their locavore approach and everything about the vibe inside. Staff was very personable, good selection of foods, natural ingredients were appreciated by guests in our group. Our family always enjoy our experience and amazing food.....staff especially Stephanie are so wonderful, attentive and spot on!!! Had a great evening. 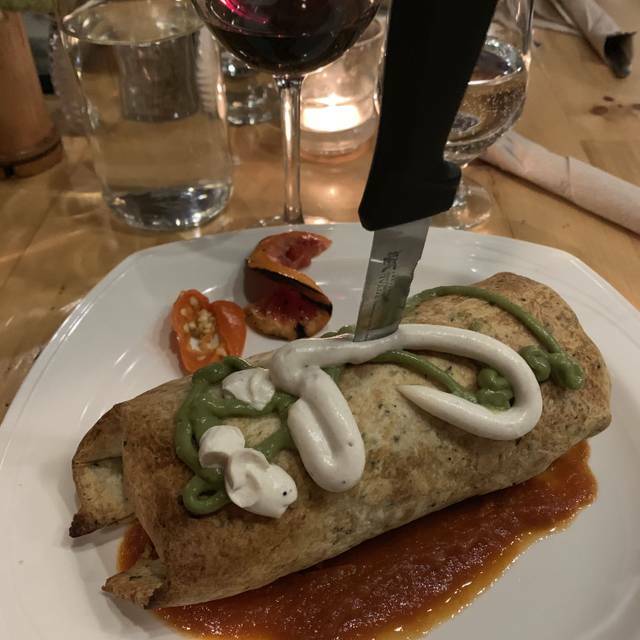 Food was great, service was awesome. Brought friends with us who had never been there before and they LOVED it. We'll all be back! The menu was creative and interesting while still being very accessible. We enjoyed everything that we tried. The servers were friendly and helpful. I specifically appreciated the locally focused wine and spirits list. Cool place close to downtown with lots of local and vegan options. 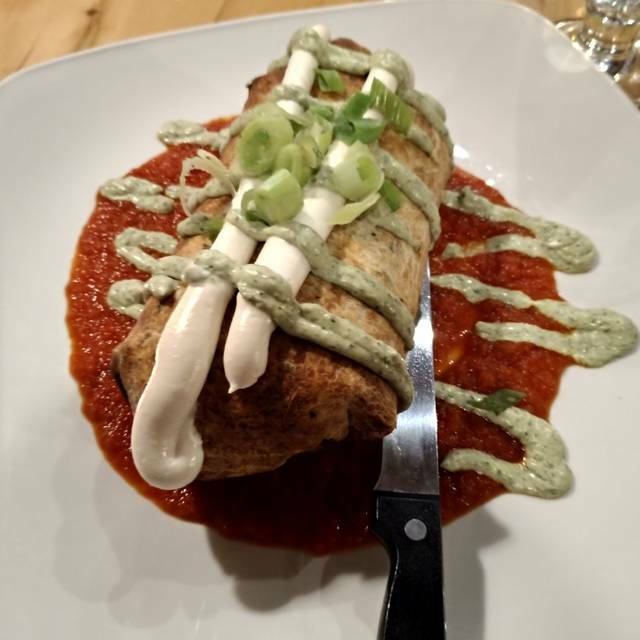 Had the vegan enchilada and my husband had the bison burger....very delicious. Lovely lunch with my friend. Food was excellent as always. Server was kind and efficient. Would be nicer if it wasn’t in such a dumpy area of town. Wonderful restaurant, mainly burgers, salads and pizzas but wonderful organic concept! Love the food. Have been here a few times now and it never disappoints. Generous serving sizes for the price. Will continue to go. 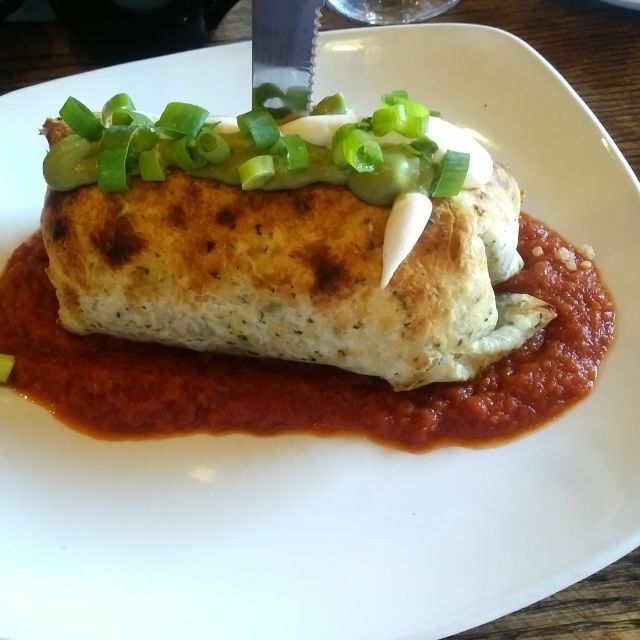 I love both the regular menu items at the Root Cellar (ex. Truffle fries or poutine with miso gravy) as well as the ever changing seasonal dishes so there is always something new to try. The last 2 times I've been however we have been seated at a table that was pretty much on top of the table beside us, we might as well have shuffled over a foot and had dinner with the couple trying to have their own romantic dinner. Lol Seems you are punished for not having more than 2 people attend. Overall though, this place rocks and I would definitely recommend it! Was sad to find the menu trimmed back to salads, pizza and burgers (miss the risotto) - but the burger I had was fabulous. Authentic. Cozy. Warming experience on a winter's eve. This place is wonderful because it's all local food. They serve things like "local water buffalo burgers"
I had a really good experience but we were 10 mins late for our reservation; it was not super super busy and the waitress told us "oh we cleared your table because we did not think you would be coming....we will set it up again" - we were made to feel kind of guilty for being 10 mins late. That was unpleasant. But, otherwise - amazing food and ambience! Love the concept. Love the food. Love the atmosphere. Excellent decaf almond milk latte for dessert! Kale salad had no bitterness at all!! We had a great visit to the Root Cellar! We were celebrating a birthday and they provided our birthday guest with the most delicious birthday treat at the end of her meal! She was delighted, so thank you! Highly recommended! Awesome pre-show dinner! 5 stars, service, food, atmosphere.....looking forward to frequent visits to this fantastic restaurant. Wonderful place to have lunch or dinner with a friend. Delicious food and neighbourhood atmosphere. We had dinner prior to a concert and did not allow enough time in making the reservation. We spoke with the staff and they bent over backwards to accommodate us with time to spare. Great food and the staff were outstanding. We will definitely be back. Room was too packed. Every time a server passed our table, which was frequently, my chair was bumped into. There was nowhere to move to get out of the way. I was in a hurry to get out of there! Food was tasty, delicious. Great place to eat before a show . We would definitely go back. Fantastic, as usual, and service was exceptional. Love this place ! First time for the wonderful, quaint restaurant. We really enjoyed the food, ambience and service. We will definitely come again soon.